A full-service materials company, Calallen Materials, LLC has the experience and reputation you want in a materials supplier. 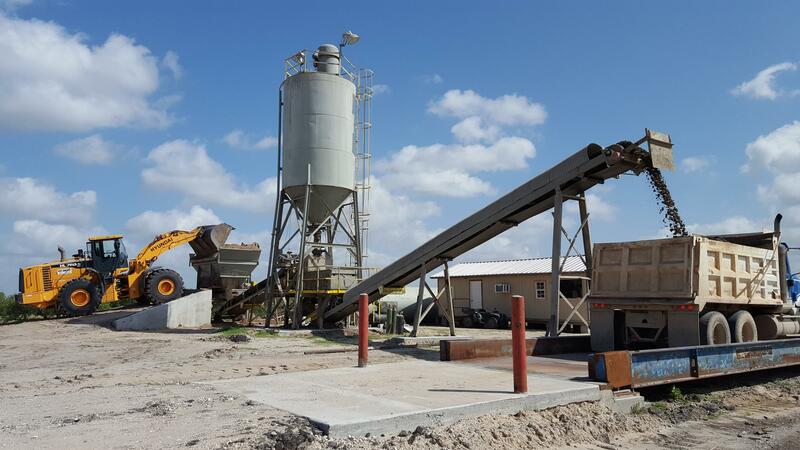 We specialize in custom mix designs for stabilized sand and related products to meet the exact standards required for the Port of Corpus Christi and the surrounding area. We deliver when you want it where you want it! We are a service related company. All of our materials are screened before making sand products to insure that your materials are ready to go and meet the quality you expect to have. As a contractor, we understand the daily expectations that are required and will help you meet them. We take special care in testing our materials for strength and consistancy. Material test documentation is always available upon request. Honesty and reliability are two things you can count on. Our goal is to ensure your job is done right and that you get the service you're paying for. We're here to get you your materials fast and at an affordable price.